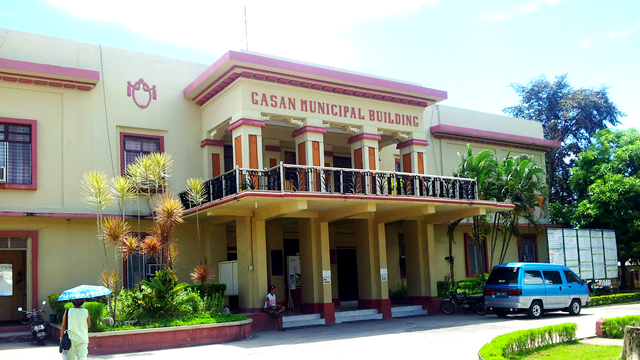 Gasan is one of the municipalities in the province of Marinduque, Philippines. According to the 2010 census, it has a population of 33,402 people. The municipality is bounded by the provincial capital, Boac, to the north and east, by Buenavista to the southeast and by the Sibuyan Sea to the south and west. It is the second-oldest municipality in Marinduque, after Boac. Residents of Gasan are called Gaseños. 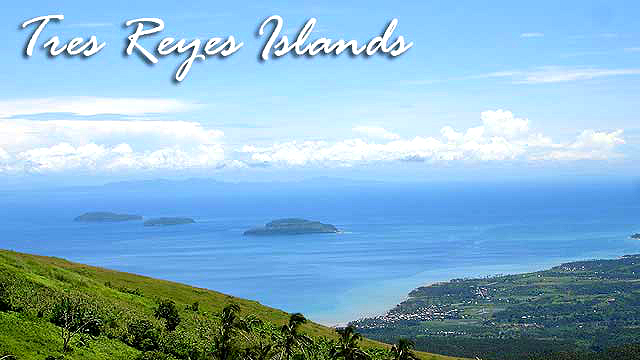 The Tres Reyes Islands off the coast of Marinduque are under the jurisdiction of Gasan, part of the Barangay Pinggan. The group of islands off the coast of Brgy. Pingan named after the Biblical three kings (Gaspar, Melchor and Baltazar) are good destinations for swimming, sunbathing and snorkeling. The biggest island, Gaspar has caves that have been used as burial sites of pre-colonial Filipinos, and where various artifacts including pre-colonial gold ornaments have ben found. Gaspar island is a marine reserve. Marine archaeological excavations have also been conducted off the coast of the island that produced collections from the Ming dynasty period. Are you one of the owners or staff of the above listed hotels? If yes, please let me know your business/hotel latest contact information, amenities and services offer so that I can update it immediately. Send it through email: info.marinduque@gmail.com.